Tennis practice for 7th and 8th grade girls will begin April 8, 2019 and continue until May 23, 2019. The tennis coach is Dan Estock. 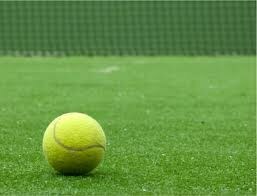 We will also have an Intramural Tennis team for 7th & 8th grade boys and 6th grade boys and girls.